Just like we thought, Google had a problem with GrooVe IP's title in the Market listing. The GIP devs have agreed to change the title, so it is now back in the Market. 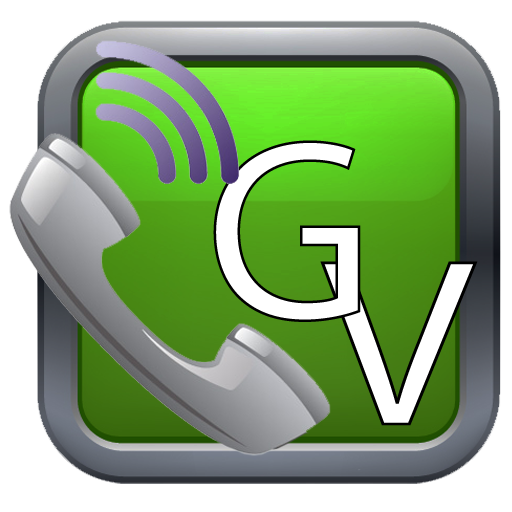 GrooVe IP, a VoIP client that utilizes Google Voice for its calling feature, was pulled from the Market on Saturday evening by Big Daddy Goog. At first glance, it's not clear why Google would pull this app, but after doing a bit of research, we're fairly confident that it has something do with the way GrooVe IP was listed in the Android Market: "GrooVe IP - Google Voice VOIP." Labeling an app with a title that suggests it has Google affiliation is a direct violation of Market terms; therefore, putting 'Google Voice VOIP' in the title of the app resulted in Google breaking out the ban hammer. As of right now, GrooVe IP developers have contacted Google to "find out what the issue is" and will be "working to resolve [it] ASAP." The keep up with the latest in this saga, check out GrooVe IP's Facebook page.